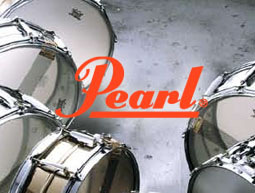 Found in 1993, Central Music Co. Ltd. is a musical high-tech company located in the business center of Beijing, China. The company was originally from the music technology studio of Central Conservatory of Music. In the year 1985, the studio was the first place that introduced music technology and its applications to China. Nowadays, Central Music Co. Ltd. is a company full of passionate, professional young people, and focuses on promotion and development of computer musical devices, digital musical instruments, digital audio devices and related products. In the early years, Central Music Co. issued the periodical “Central Music Technology”. 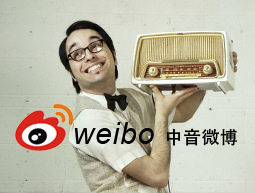 It soon turned into the hottest reading material in computer music fans, and also became the key periodical for introducing and promoting music technology in China during that time. Till early the 21st century, Central Music Co. already owned over 20,000 members of its “Central Music Technology” club. It was a stunning success in the music industry even today. 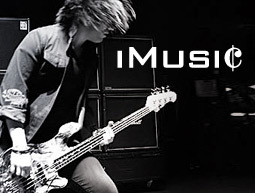 Since 2000, Central Music Co. was gradually turning into an exclusive brand distribution company. The main goal was to bring the greatest international brands, the latest technology, and newest concepts into this industry in China. 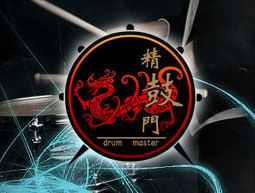 To meet the needs in Chinese market, Central Music Co. creatively developed a sustainable business model that integrated the sales, demonstrations, training, education, and development together. Over the past twenty-five years, Central Music Co. kept devoting all the passions and knowledge into the music technology industry as an expert. And from distributing famous global brands selectively, to involving in many developing projects together with manufacturers, Central Music Co. is always paying closest attention to the musicians of new generations, and is always trying to introduce the latest ideas to the industry. In the future, Central Music Co. will keep improving further together with our musicians, think what customers think, work close with the international market, grasp the chance, and stay One Step Ahead as always.